Is the Procedure for Root Canal Painful? 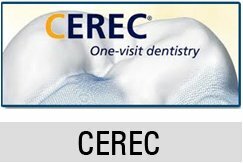 Home/Blogs/Is the Procedure for Root Canal Painful? 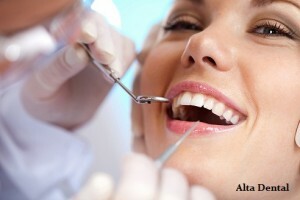 Many patients at Alta Dental dread having a root canal performed because they have heard that the procedure is painful. While it’s not completely pain free, advances in dentistry over the past few decades have made it much more comfortable than it used to be. In fact, patients who have had a root canal recently typically say that it isn’t any more uncomfortable than having a cavity filled. In reality, the short-term mild pain of a root canal is far preferable to the pain of living with an untreated infected tooth. 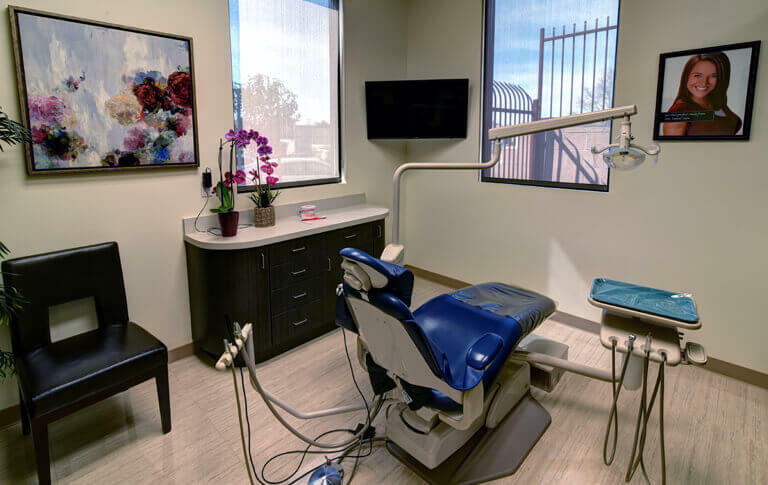 Because some patients have an infected tooth without any symptoms, it’s essential to keep up with your preventive dentistry appointments. Dr. Zaveri checks for these and other oral health issues during your routine exam. Dr. Zaveri first numbs the gums and tooth before removing the infected pulp from its roots. He then cleans your tooth from the inside and applies a seal to prevent an invasion of bacteria. Before you go home, he places a crown on the chewing surface of the tooth he treated to prevent further infection. This allows you to chew your food normally in addition to keeping your pain threshold to a minimum after Dr. Zaveri completes the procedure. Please don’t hesitate to contact Alta Dental if you have additional questions about the symptoms of an infected tooth or treatment with a root canal.